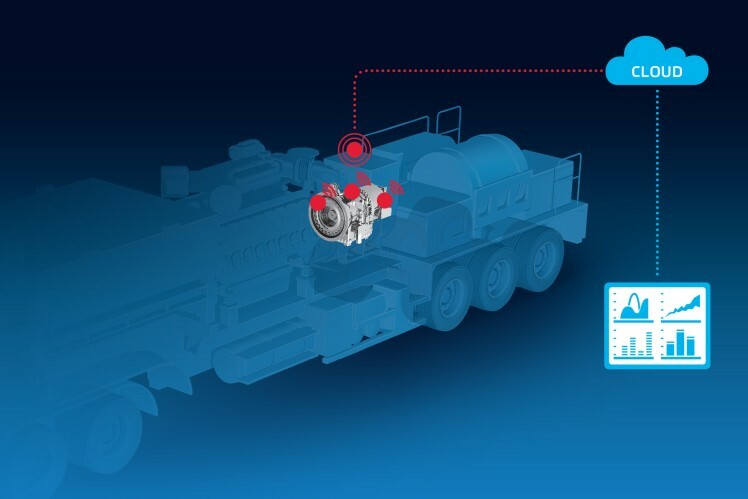 ZF combines mechanics, electronics and digital technologies to intelligent connectivity solutions for special vehicles. Digitalization – a development that changes the economy. This enormous technological change gives ZF the opportunity to enter new markets. ZF accepts this challenge and combines mechanics, electronics, and digital technologies for industrial applications. As a technology company, ZF focuses on innovative approaches within all of its product areas. ZF is able to expand high-performance mechanical systems to smart systems by using its digital know-how and its electronics competence. This opens up new potential to optimize the whole system and productivity of special vehicles and applications. „Intelligent Mechanical Systems” ensures that ZF profits from the trend to digitalization in industrial technology in two ways: Proven mechanics are unavoidable for the industry in the digital age. While new opportunities for intelligent systems emerge, ZF has the ability to use them faster and better than competitors. ZF develops a concept of intelligent driveline management as a contributor to the overall vision of “Intelligent Mechanical Systems”. 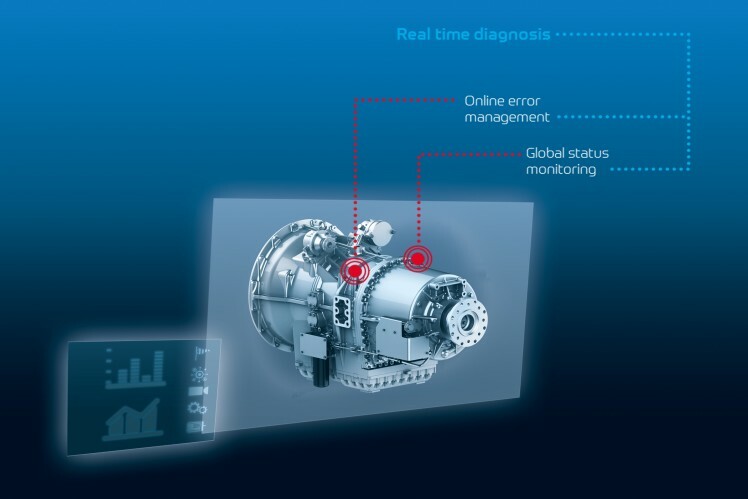 The next generation of off-road transmissions and intelligent connection solutions will further improve productivity and efficiency for different segments and markets. Registered by sensors, operational data of the transmission will be transmitted via the Internet to an evaluation portal. Other relevant partners for optimal operation also provide data to determine the best time for maintenance. So unnecessary or costly downtimes are avoided.